My friend Ali Sikelo moved back to Malawi in 1997 after the country held free elections for the first time since 1964. I worked with Ali at the former Metro Toronto Archives, now the City of Toronto Archives from 1991-1997. He was a quiet man with a loud laugh. 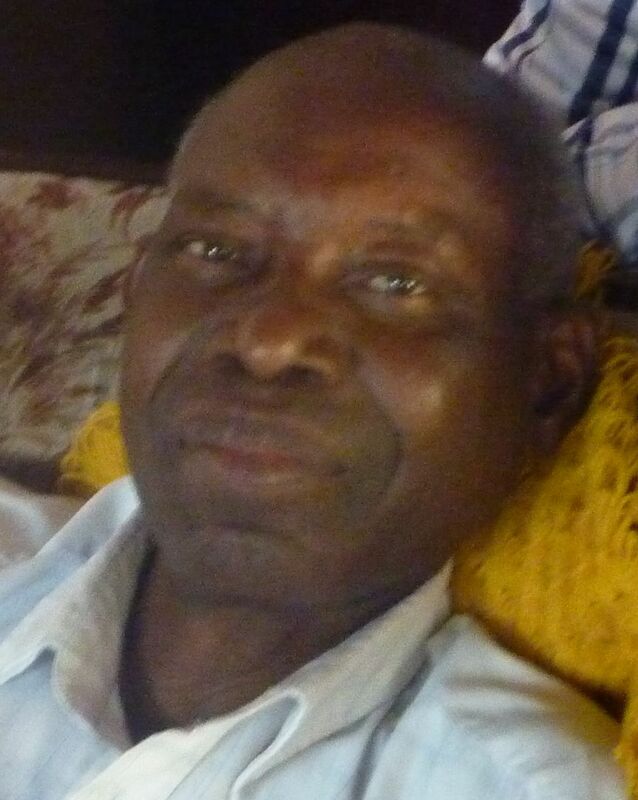 He loved good conversations, the Leafs, and dancing but above all, he loved Malawi. He died July 13, 2011 in the country of his birth. This is the obituary I wrote for the Toronto Star that appeared on Jan. 1, 2012. Read his incredible story that appeared in the newspaper on Dec. 28, 2009. Watch his inspiring video, The Road home. Two years ago, the Star published the inspiring story of Ali Sikelo, a former refugee from Malawi who sought a safe haven in Canada, but then returned to the country he fled 33 years previously. This year, Sikelo died following a brief, undiagnosed illness, most likely cancer. Malawi lost a man dedicated to its democracy, and in return, it seemed to relinquish democracy altogether. On July 20, a week after Sikelo’s death, government forces killed 20 anti-government protesters and wounded dozens more. The protesters were demanding the resignation of President Bingu wa Mutharika who they accuse of a crackdown on human rights, and corruption that ruined the Malawian economy. Ali Sikelo, former child rebel soldier, told The Star that democracy was so entrenched in Malawi, that one-party rule would never return to his homeland. That statement, uttered with confidence, seems naïve now. President Mutharika, far from calming activists’ fears of a return to dictatorship like the country knew under Kamuzu Banda for 30 years, yelled, “If my opponents want war, so be it. I will take them head on. Let the country go on fire.” Countries that provided aid to Malawi are withholding funds because of humanitarian concerns. How did a country that went from bad to good, turn bad again so quickly? With the events occurring right after his death, it seems like Sikelo underestimated Mutharika’s ambition. He did not foresee Britain indefinitely suspending aid to his poor country due to fears of corruption and mismanagement of donor funds or that President Mutharika would squander the goodwill towards Malawi by a crackdown on human rights and now censorship of the Internet. Sikelo sacrificed his future in Toronto – a permanent job, a government pension, and free health care – to return to his past with a dream to restore the family and the country he left behind. Even though he was gaunt, sick with malaria and lived a sparse lifestyle, certainly by Canadian standards, he nonetheless took joy in showing the improvements in his village when The Star visited him at his home in Malindi, in southern Malawi. His legacy will hopefully endure in Malindi. As an MP he had the road running through the constituency paved all the way to the Mozambique border. The Chindamba Primary School went from two to eight grades. He brought fresh, potable water to far-flung villages by having 56 wells dug far from Lake Malawi. The most vulnerable of his legacy, however, are the hundreds of orphans he helped to care for after his stint in parliament. Sikelo became a foster-father to over 150 children left orphans when their parents died of AIDS or other tragedies. 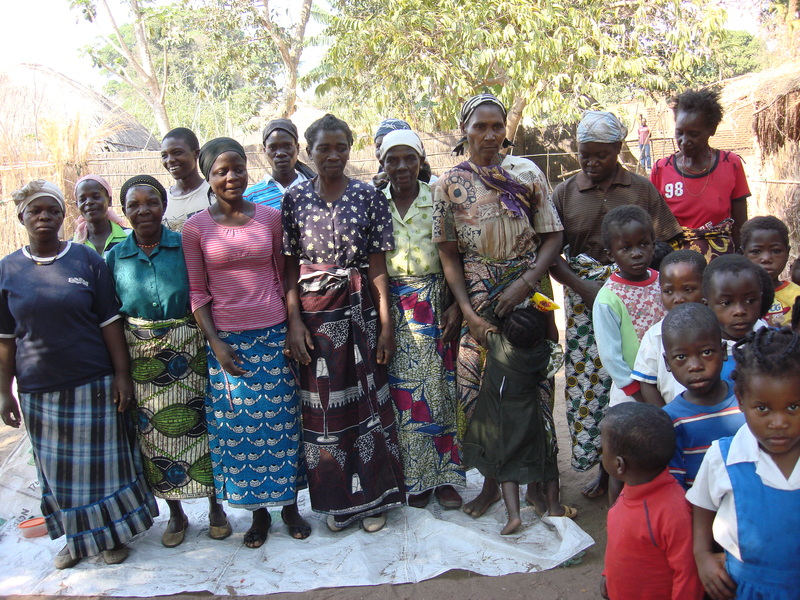 Sikelo set up the Chindamba Nursery School project which provided home-based care and local education to the orphans. No longer did the most vulnerable have to leave their neighbours, friends, relatives and villages to live in a faraway orphanage. Many have graduated from the local primary school, and Sikelo helped those he could, attend high school which charges tuition. He made sure that the pre-schoolers were fed once a day and often paid for the grain himself. The food that the Mutharika government was supposed to provide for the home-based orphanages, had not been delivered in over two years. These orphans are now without their champion. If life is hard for the common person, how will orphans fare? Munthali visited Sikelo’s village of Malindi. His plans to build permanent school buildings are on hold. The bricks to be used for this purpose that Sikelo stockpiled are at his house, unused. The school fees for three orphans attending secondary schools are unpaid, as is the monthly allowance to the five nursery school teachers. Sikelo paid for all of it out of his own funds. Sick and suffering in the months leading to his death, Sikelo finally visited the hospital, but left after a week to die at home. The family he abandoned when fleeing Malawi in 1964 comforted him and then buried him in the family plot the day of his death. Peggy Mackenzie worked with Ali Sikelo at the former Metro Toronto Archives. She travelled to Malawi to interview him in 2009.